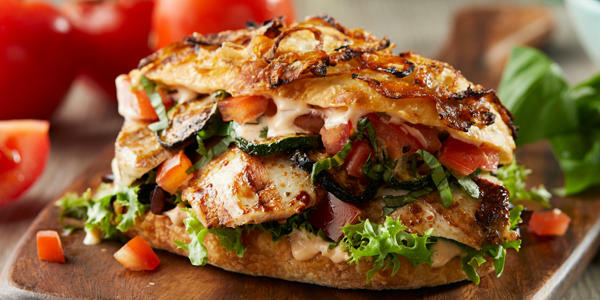 Looking for a spot to enjoy excellent Italian cuisine in Wayne, PA? 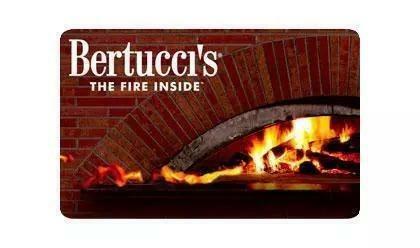 Bertucci’s offers a wide array of authentic meals, crafted each day with recipes that came directly from Italy. 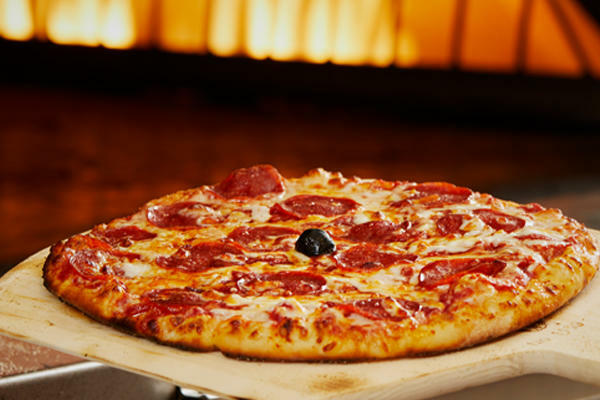 Our homemade dough, exclusive tomatoes, and roasted vegetables are all procured fresh daily. 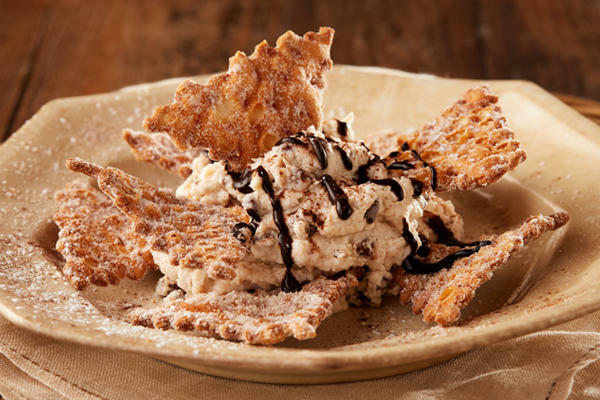 Browse our selection of signature brick oven pizzas, a delectable pasta dish, or something sweet from our dessert menu. 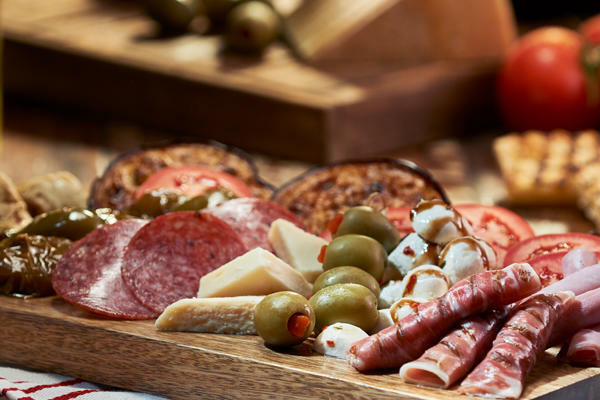 Our goal is to provide every guest with an authentic Italian meal they'll be wanting more of. 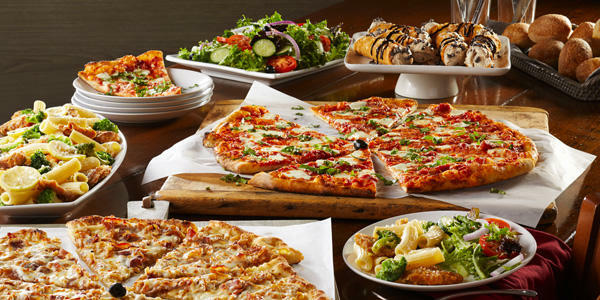 If you don’t have time to visit Bertucci’s in Wayne for dinner, there are some other ways you can enjoy our food without committing to an evening out. Our lunch specials, for instance, are the perfect choice for families who have daytime availability; they are also great for workers on their lunch hours. 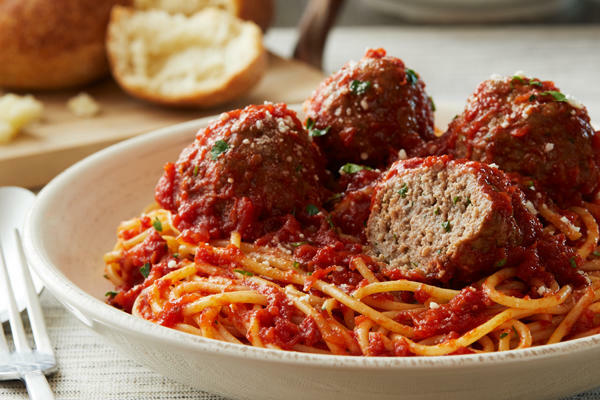 Whatever Italian food you’ve been craving, we’re sure to be able to satisfy you. 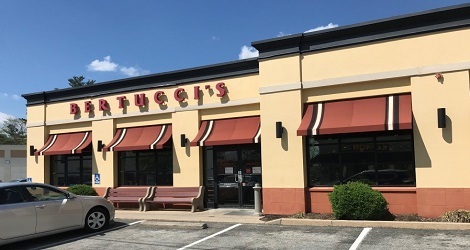 Minutes from Villanova University, Valley Forge and King of Prussia, Bertucci’s in Wayne is the perfect choice for a relaxing meal with friends and family. 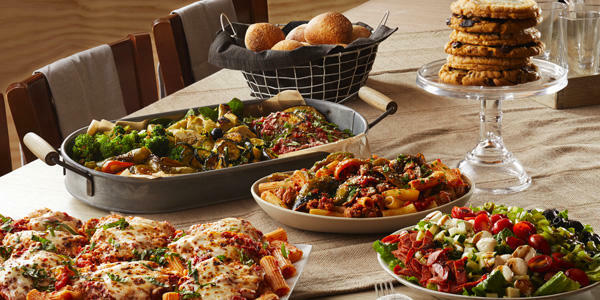 And, our carryout service is an excellent way to take Bertucci’s home any time of day without spending a lot of time in the restaurant. 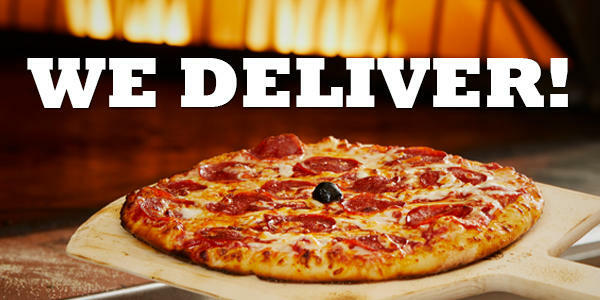 If you don’t have time to, feel free to order online or call ahead for 2Go or delivery. Choose from our delicious authentic Italian entrées including pasta and seafood dishes.